Finally, after a week of hectic events that required me to wake up 5.30am consecutively for the past week, I finally had some time to sleep-in and also rest my skin from all the heavy makeup. ? Last month, I received a food-tasting invitation from Hazel who is IPPIN’s Ambassador of Buzz to try out their new menu. It was a non-obligatory invite which means that I’m not obligated to do a review of them… but honestly, their place was too nice for me to *not* write a review! The dinner started off with an aperitif – sweet sake that remind me of choya. I must say though, the sheer variety of condiments is impressive, but at the same time, really confusing! I kept forgetting which is which despite being told a few times. ? Oops. See the mayonnaise bottle which is hiding beside the sauce? It’s Kameya Food’s Wasabi Mayonnaise! And, it’s actually the real deal – ? not some cheap “wasabi” aka horseradish mixed with mayo. I was told that this is IPPIN’s chef’s signature dish but it looks pretty normal at first look, doesn’t it? 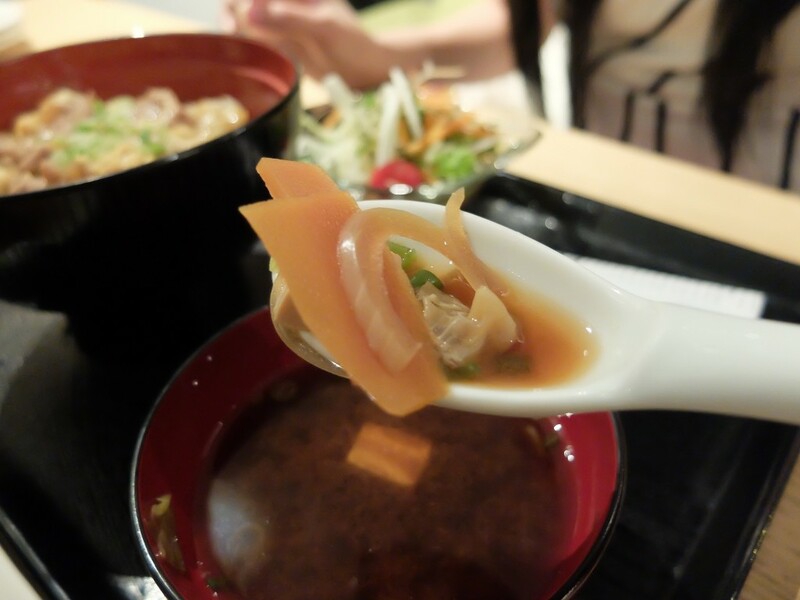 So far, I haven’t had any Oyakondon (in Singapore) that impressed me. 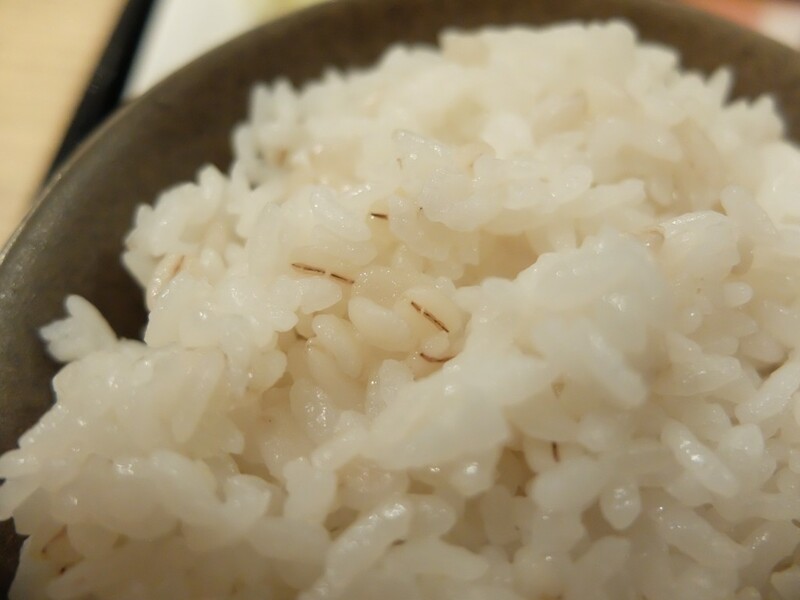 The texture of the “rice” is different from most of the Oyakondon out there – it’s actually very wet and moist. 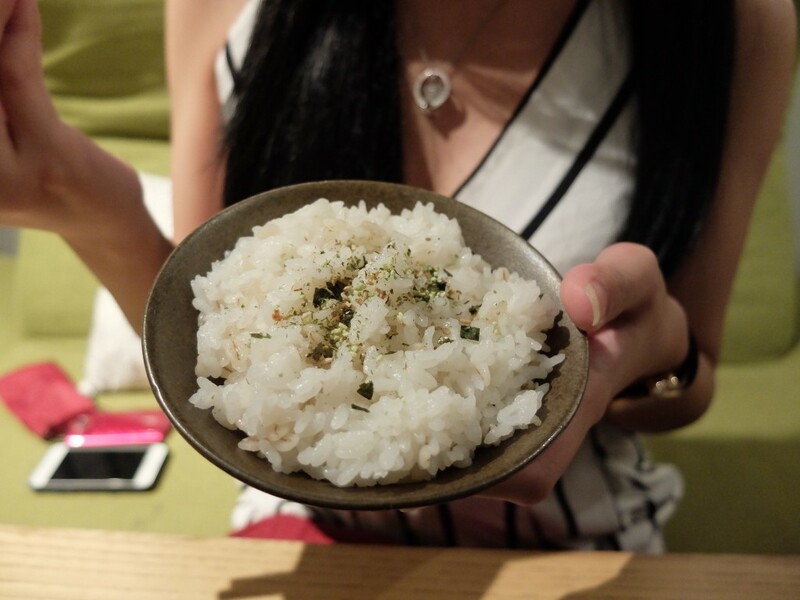 The best part of it is that the rice was mixed with barley, giving it a slightly chewy texture. The very nicely done beef comes with rice, salad and fries. This is actually where the fun part begins: Remember the ridiculously large variety of sauce above? Yeap! 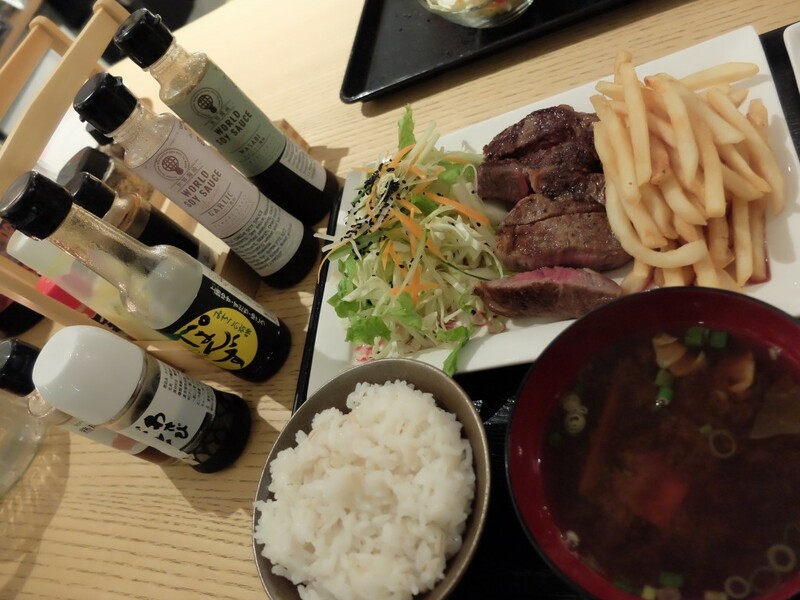 You’re free to customise your own beef steak with IPPIN’s Japanese condiments. 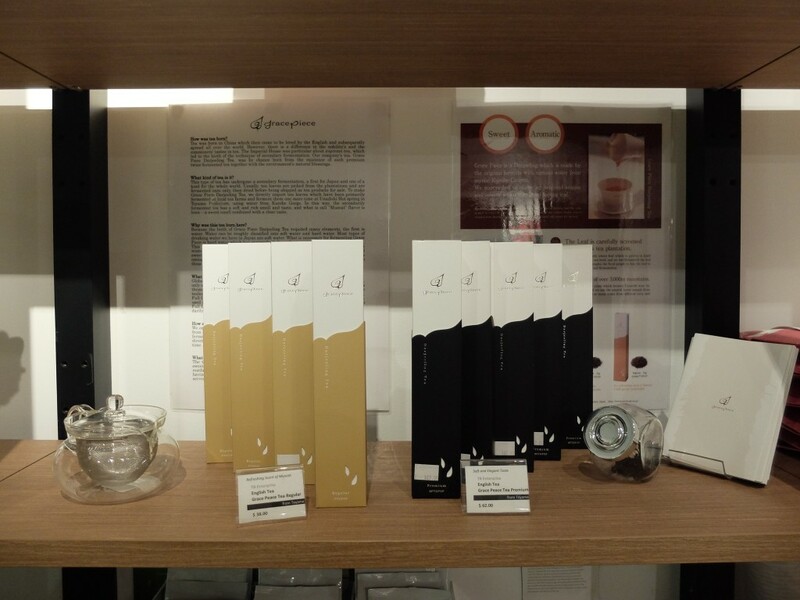 Most of the condiments at IPPIN can only be bought there, as they actually hold the sole distributorship in Singapore to quite a number of Japanese brands! Don’t you just want to sink your teeth into it? Just like in most Japanese restaurants in Japan, IPPIN serves red miso soup instead of the usual white/mixed miso soup we have in Singapore. 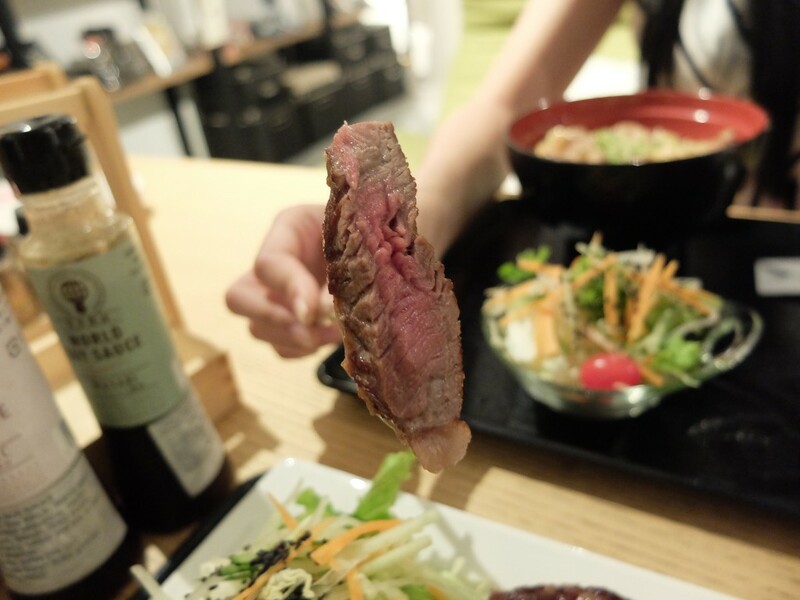 Their red miso is made with a natural production method by placing koji (soybeans) in a wooden barrel for two summers and two winters before it’s actually bought out for use. 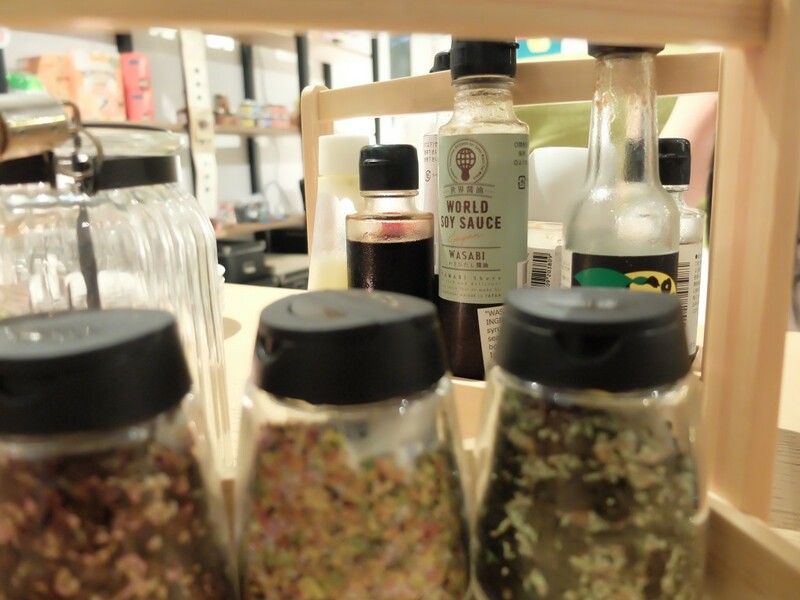 IPPIN really has a *huge* variety of awesome stuff – even for their Furikake for sprinkling on your rice, it comes in 3 different flavours! 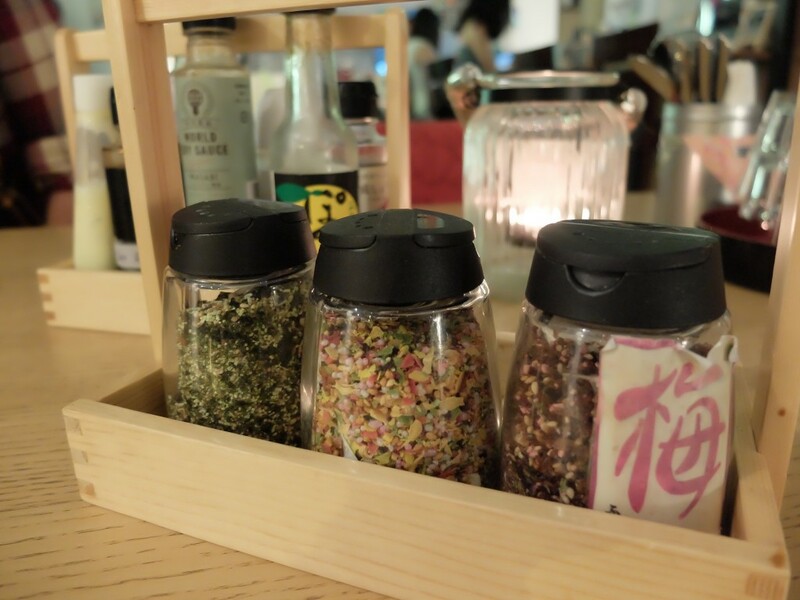 After trying all 3 out, my favourite would be their wasabi Furikake! I liked it so much that I wanted to purchase a whole pack (to sprinkle on my rice at home!) but they’re currently out-of-stock for it. ? 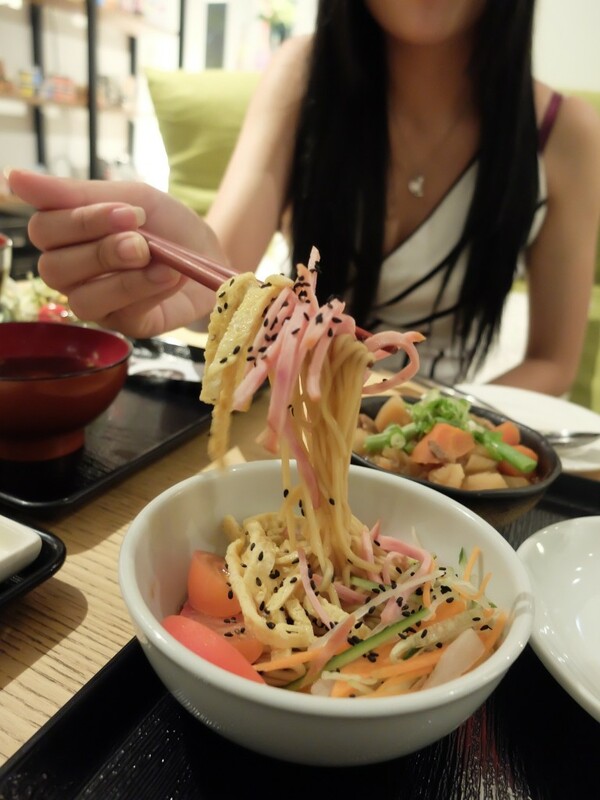 One of the favourite summer dishes in Japan – Cold Noodles. The noodles in this dish, however, is from the Tochigi Prefecture topped with Yuzu-scented sour soy sauce, vegetables, egg, ham and mini tofu. We requested for a smaller portion for this dish because we are getting quite filled by the two huge mains already. 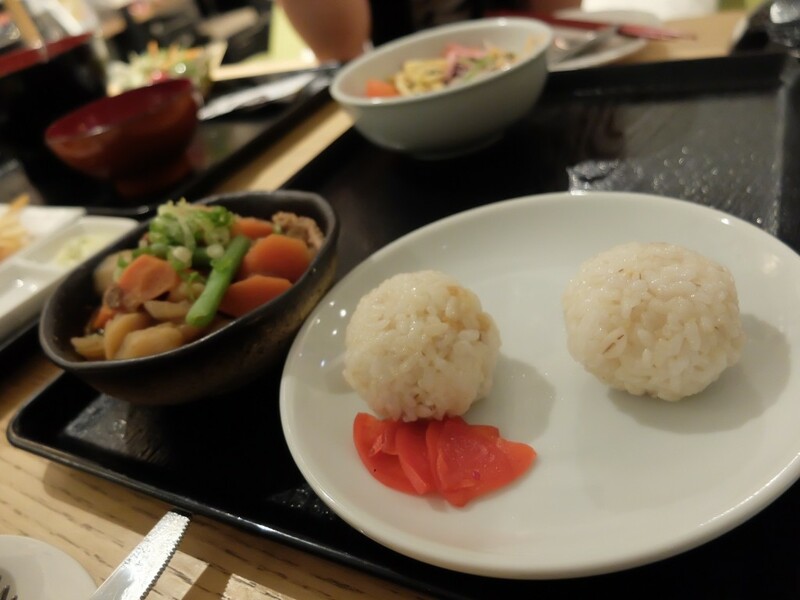 Onigiri – Rice ball made with pufferfish, tuna and chill from Tochigi Prefecture. This was specially made into a mini-sized version for us so we could have some room for sake and dessert. ? This is something you can’t miss out! 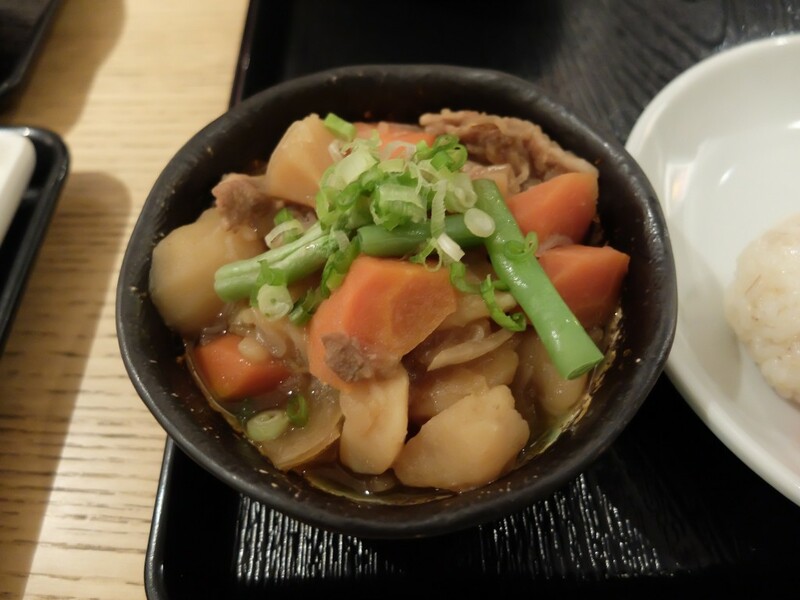 It’s pork stew with carrot and potatoes, and lastly, topped with long beans. Tastes kinda like a familiar home-cooked dish, and a very satisfying one at that! 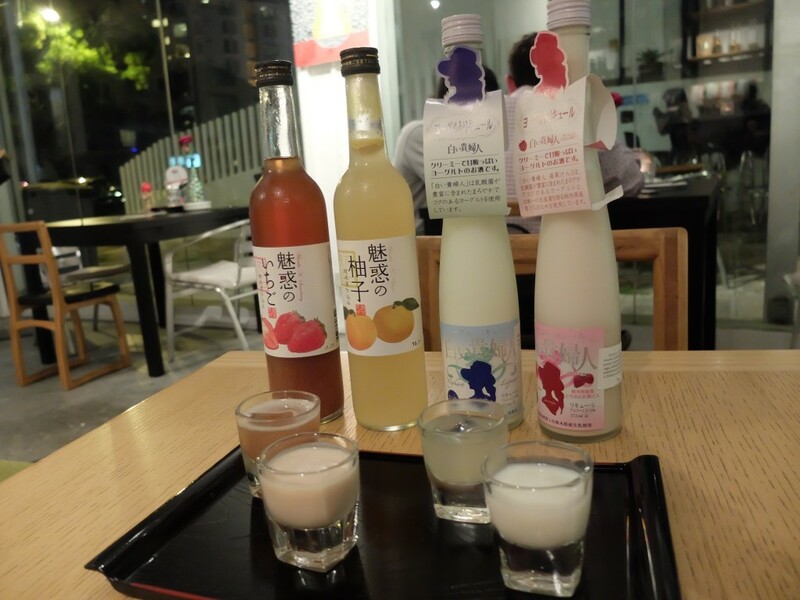 From your left: Miracle Sake Junmai – $29 SGD, Yutou Masamune – $51 SGD, Yogurt Sake (Plain) – $30 SGD, Yogurt Tochi Otome (Strawberry) – $31 SGD. They’re all very low in alcohol-content, but beware of the kick that comes in fast because of the sweetness (sugar) that’s easily absorbed by your body. 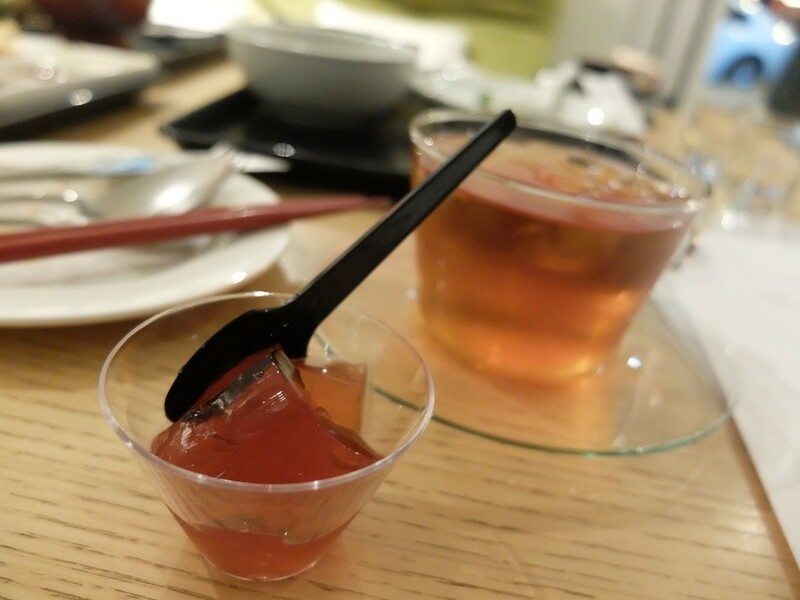 Tea-lovers can not only enjoy premium tea, but also jelly made out of their favourite grace tea! The tea is refillable up to 3 brews, anything more than that will turn the pot bland. 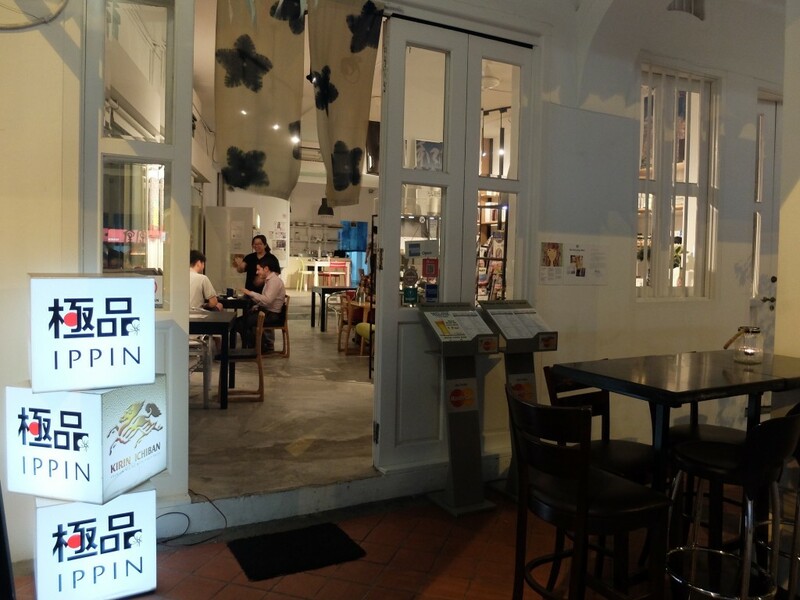 Did you know that IPPIN is a Japanese food supplier too? If you’re interested, they do sell quite a huge range of ingredients for your home enjoyment. Anyway, Thanks to Hazel for re-arranging the tasting several times and accommodating to my hectic schedule! Glad that I popped by because I haven’t had home-cooked food for a long time. 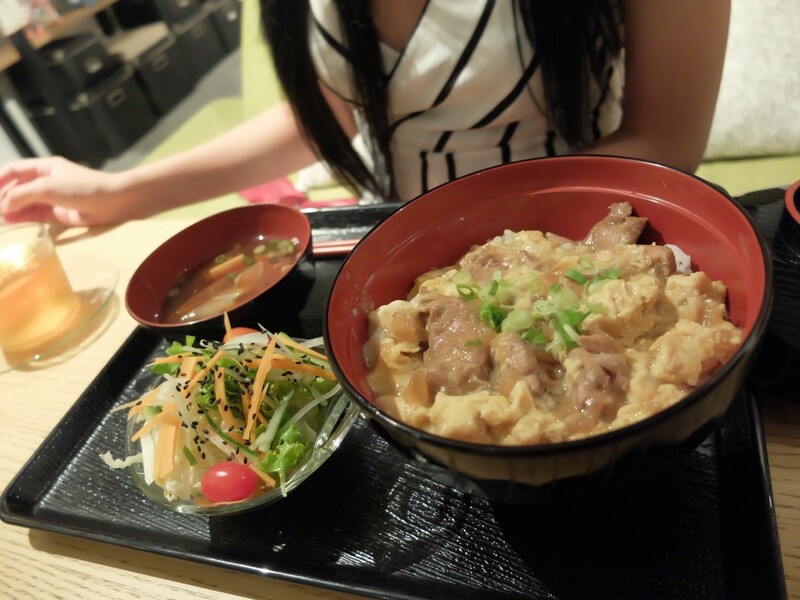 Especially when it’s authentic Japanese home-cooked food! 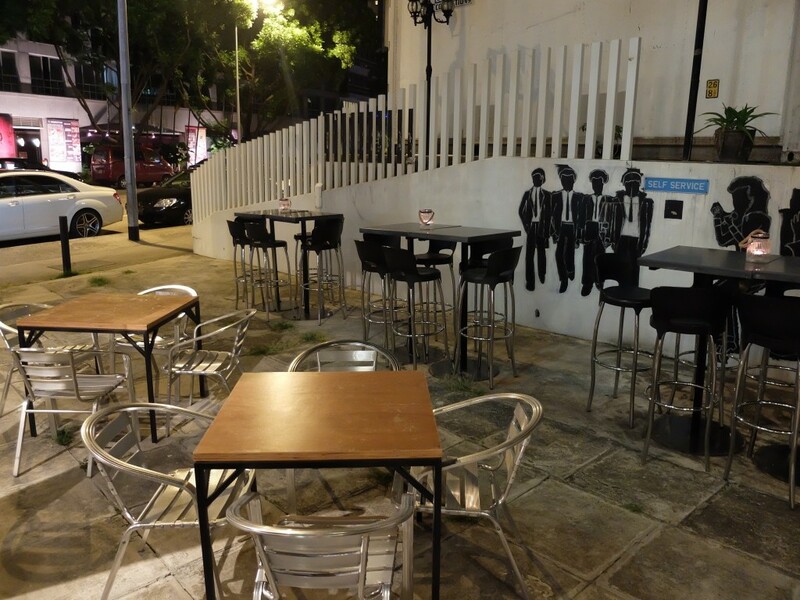 All prices include GST and Service Charge. Free WiFi available!